Munster Haka’s Starting XV for Ireland’s November Internationals. 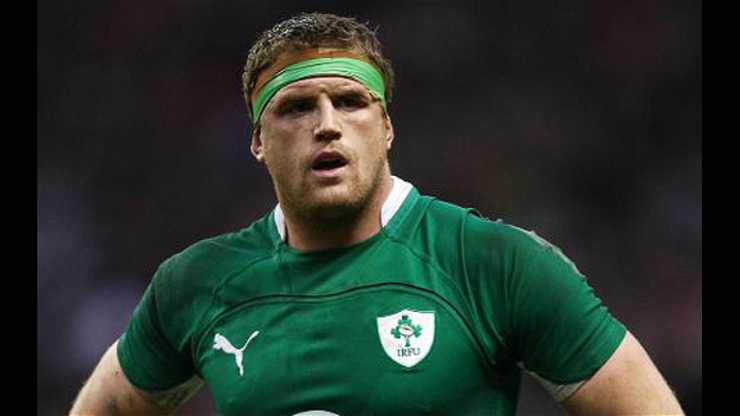 We select what we believe is the strongest team available to Joe Schmidt. 1.) Jack McGrath: With Cian Healy out injured, Leinster backup man McGrath will probably be picked for Ireland. Dave Kilcoyne also has similar experience at test level but ‘Killer’ is currently struggling to get into the Munster XV with James Cronin on top form. The real question is, who will bench behind McGrath? 2) Rory Best: Ulster captain Best gets the nod ahead of Sean Cronin from us. The Lion has been hot and cold in recent weeks in comparison to his rival’s form but has a big leadership role to play for his country this November. 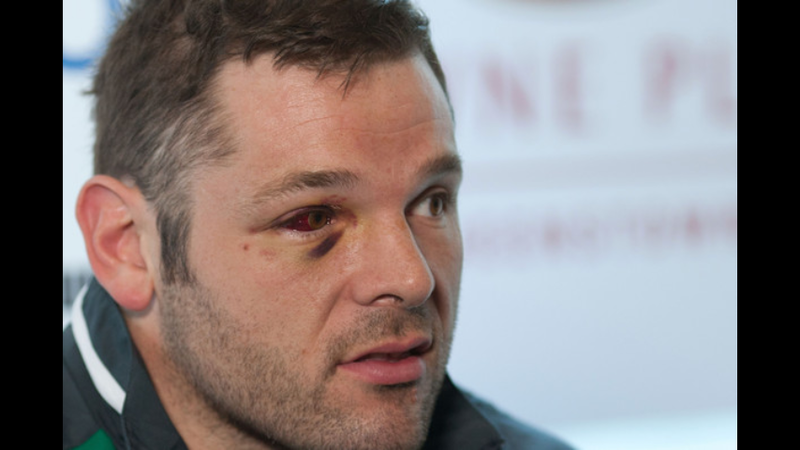 3) Mike Ross: Assuming that he will be fit, Ross is a certainty to start. His experience at tight head is miles ahead of any other prop in the country. With Marty Moore out injured expect Nathan White to bench. 4) Devin Toner: From a Munster perspective, Dave Foley will be the man that we will all want to see breakthrough, however Devin Toner is occupying the jersey at the moment and is playing great rugby for Leinster. Paul O’Connell (C): The captain will be in the middle of everything. Big physical test matches lie ahead against South Africa, Georgia and Australia and who else would you want to be in the squad but the 2 time Heineken Cup winning Lion. 6) Peter O’Mahony: Munster captain O’Mahony is nailed down once more and will look to pick up from where he left off in the Six Nations. 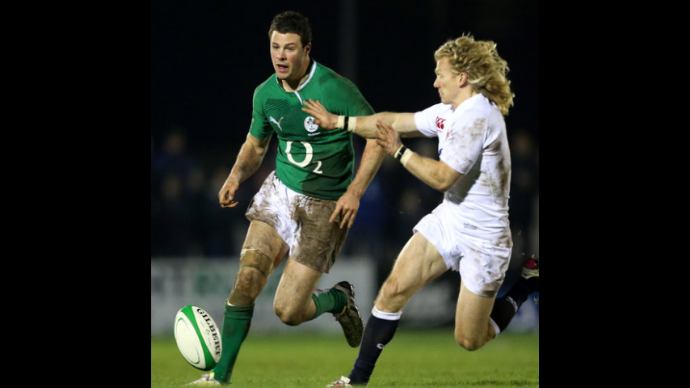 His quality breakdown work and aggression earned him our Munster Haka Player of The Six Nations award last time out for the PBC flanker. 7) Chris Henry: We are likely to see Ulster openside Chris Henry picked by Joe Schmidt to start the opener against South Africa. His performances for Ireland have been of a high standard since he was first capped so he should shake off competition from Tommy O’Donnell, Dominic Ryan and Rhys Ruddock based on his record. However, we believe that one of the other options available should start against the Springboks as they offer more physicality suited to the occasion with Henry returning for the closing Australia encounter. 9) Conor Murray: Murray is one of Ireland’s star players and the team need his game management skills if we are to have any hope at claiming scalps over the southern hemisphere giants. 10) Johnny Sexton: Racing Metro’s Johnny Sexton is the star man for both club and country. His goal kicking can be questionable as he cracks under pressure occasionally but in terms of playmaking he is the best flyhalf in Europe. Madigan is likely to be the impact replacement rather than Ian Keatley. 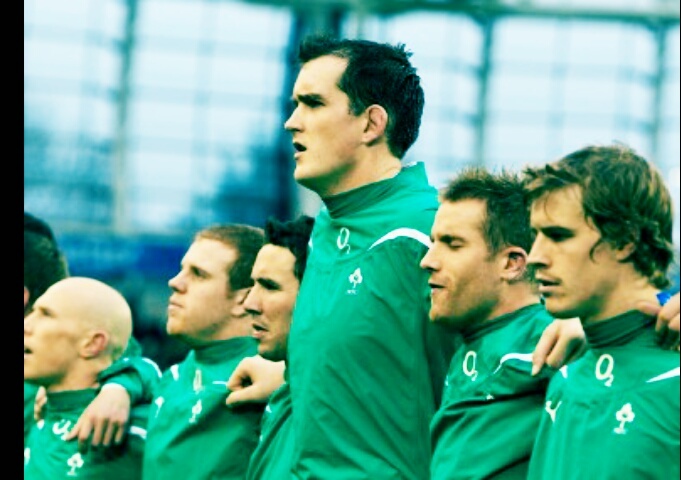 12) Gordon D’Arcy: D’Arcy will play inside centre without Brian O’Driscoll as his partner. While some choose to write him off, he has been on great form for his province this season, albeit at outside centre. He can do the job better than any other option available and without his experience Ireland look very light coming up to a World Cup year. 13) Robbie Henshaw: This man has been playing exceptionally for Connacht again while competition in the form of Jared Payne has only played good rugby at fullback. Stuart Olding, possibly the best centre of all is still uncapped and may only start against Georgia. 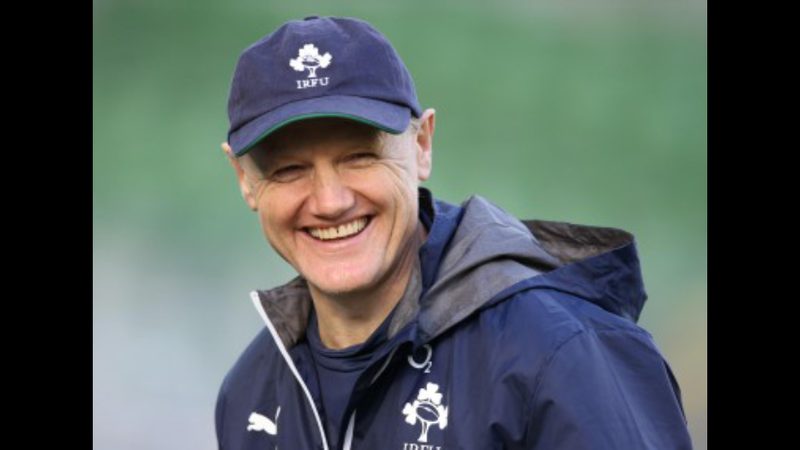 Anyhow, we won’t take a risk that Joe Schmidt won’t take either. Henshaw, although young has been involved with Ireland for a while and this has to be the start of his long career ahead. 11) Simon Zebo: Before we pause to think about other wing options Zebo’s name is written down. His Xfactor is unique to Irish rugby and has played well for Munster this Autumn. He’s capable of producing moments of magic but most importantly he scores tries. His kick and chase is world class and will be key in coming weeks as the kick chase game becomes more effective in the modern game. 14) Tommy Bowe: With Andrew Trimble out injured it makes the choice so much easier. Bowe’s return to form for Ulster will excite Ireland fans as he has been average since the last World Cup (to be straight talking). The Ze-bowe partnership could be deadly. 15) Rob Kearney: The likely option for Schmidt. Jared Payne may be the better fullback but Kearney won’t be dropped with a pinch of salt. He has now been there for quite a while and will hopefully shown his big game determination in upcoming matches. Who would you have selected and do you agree with our comments? I’d have TOD instead of Henry. Could you edit the post to include bench options too?